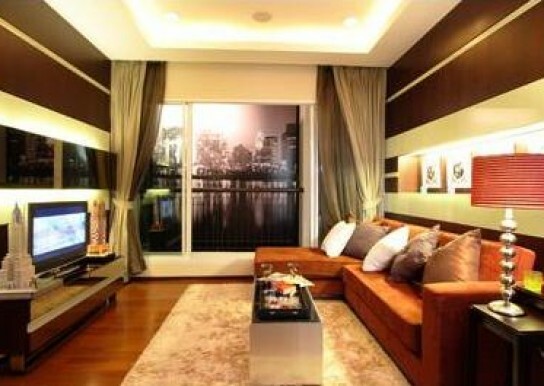 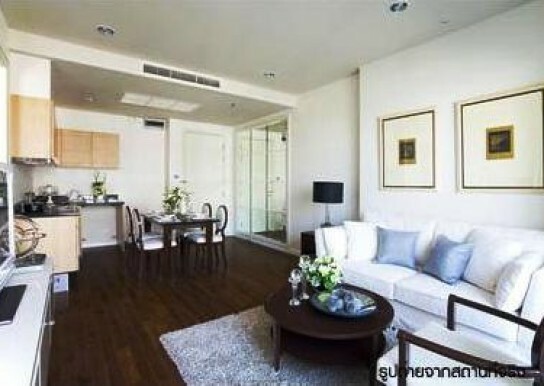 Condo for Rent The Address Chidlom 56 sqm 1 bedroom near BTS 6th floor. 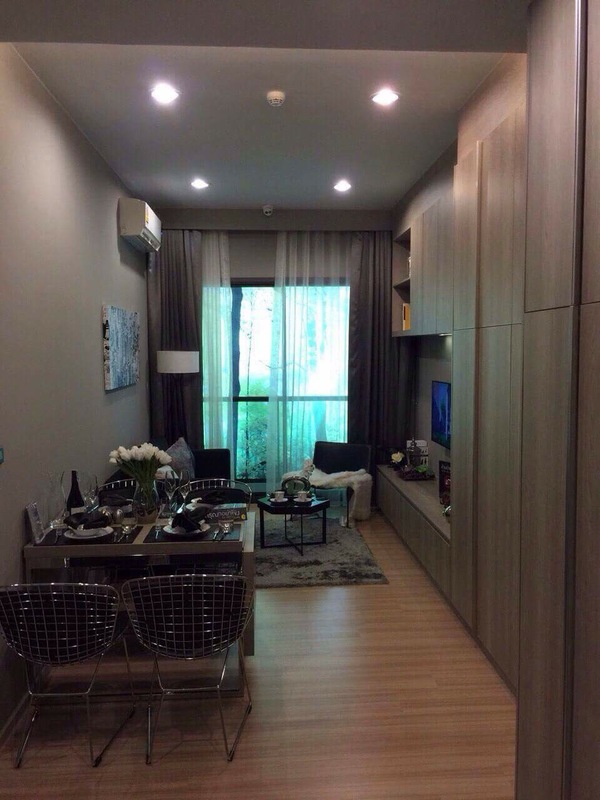 For Rent The Address Chidlom 1 bed, 1 bath 55 sq.m. 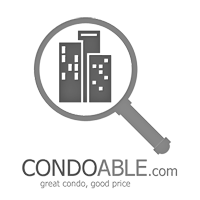 For Rent The Address Chidlom 1 bed, 1 bath 56 sq.m. 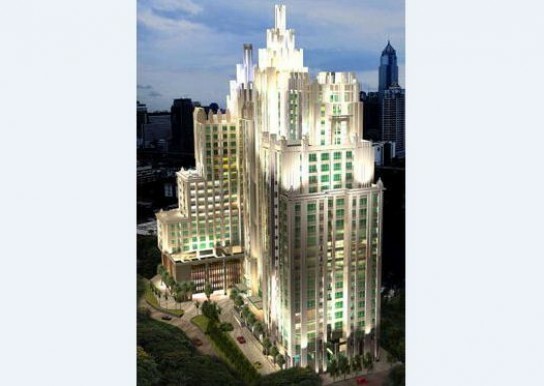 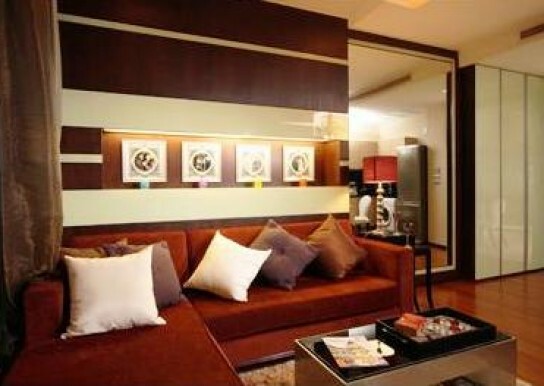 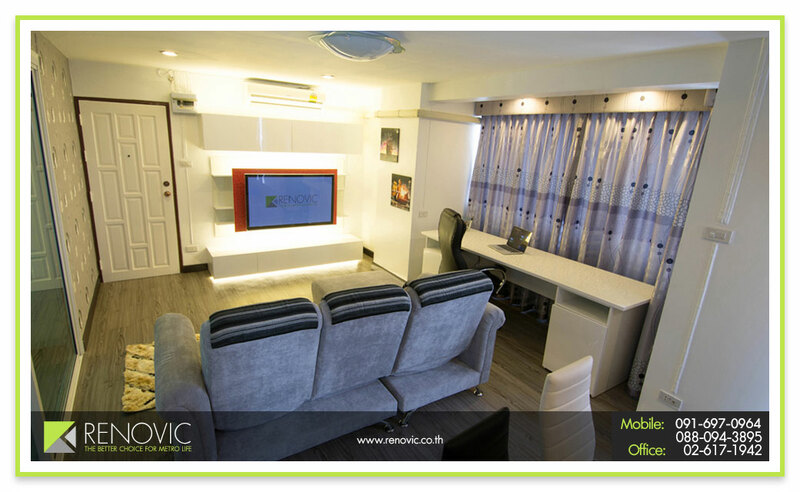 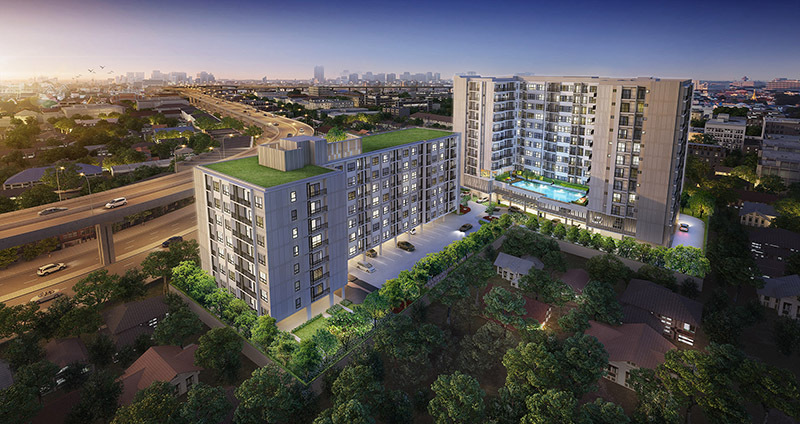 ให้เช่า address ชิดลมThe Address Chidlom for rent, 1 bedroom 56 sq.m.